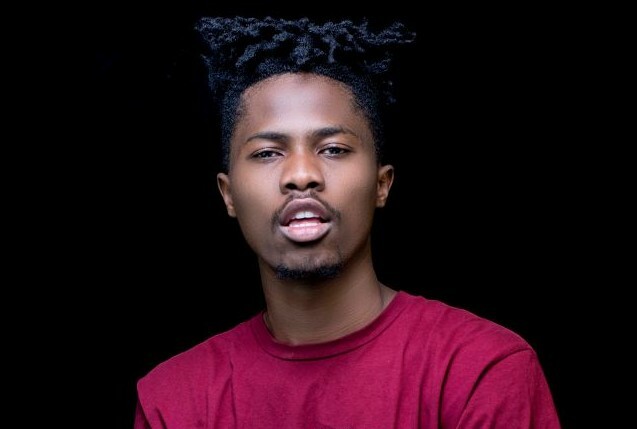 Ground Up artiste, Kwesi Arthur has revealed that he has never been in a romantic relationship before. He told Jessica Opare-Saforo on Citi 97.3 FM that he is currently single and does not intend to get into any relationship now. The 24 year-old artiste reiterated that he has never dated anyone before. “I don’t have a girlfriend. I’ve never had one before. I am single although I love everyone who shows me love,” he said. However, he admitted that he was not a virgin. According to him, his decision to stay out of romantic relationships is to focus on his music career so he could get to the height he seeks to attain. 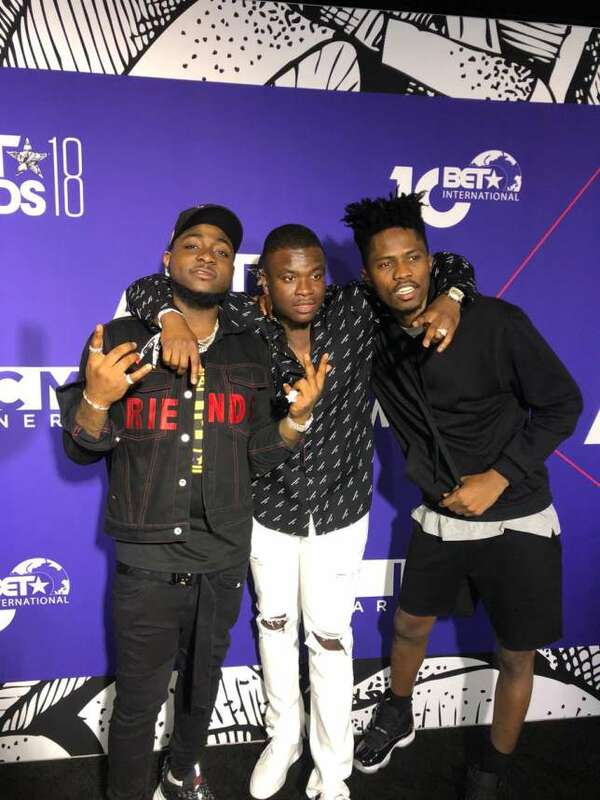 Already, he has earned a place on the international music front with his nomination in the 2018 Black Entertainment (BET) Awards. Even though he did not win, his nomination in the Best New International Act: Viewers’ Choice category won him a lot of exposure both in and outside Ghana. At the 2018 Vodafone Ghana Music Awards, his ‘Grind Day’ hit song was adjudged the Hip hop song of the Year.